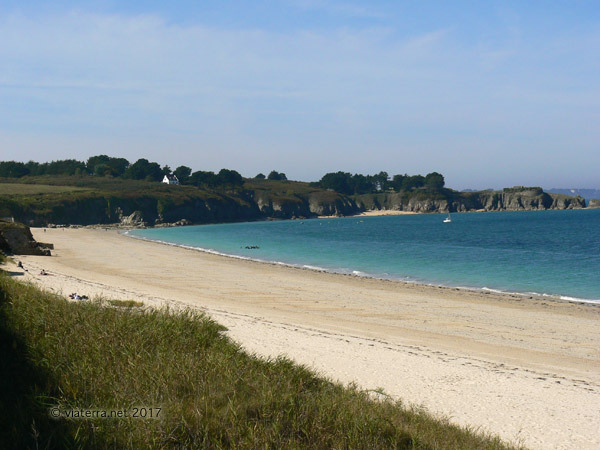 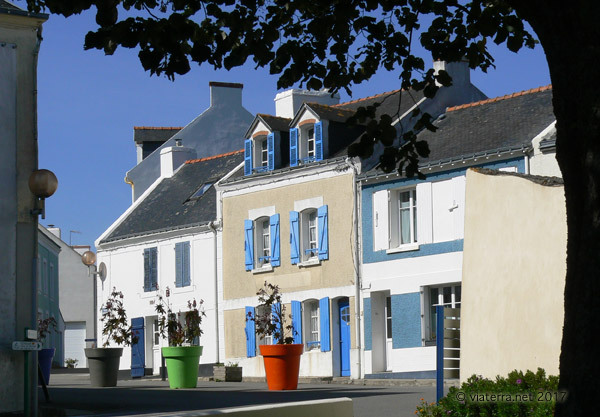 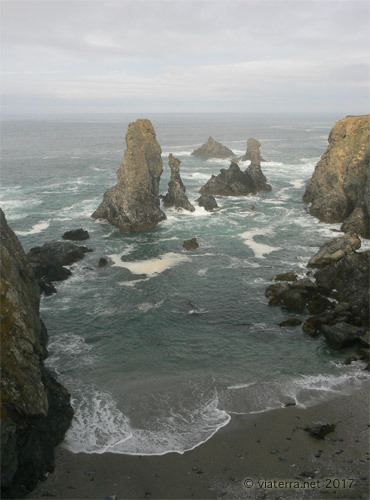 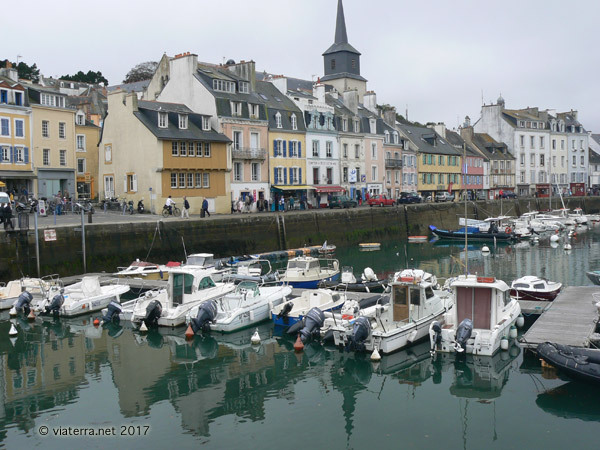 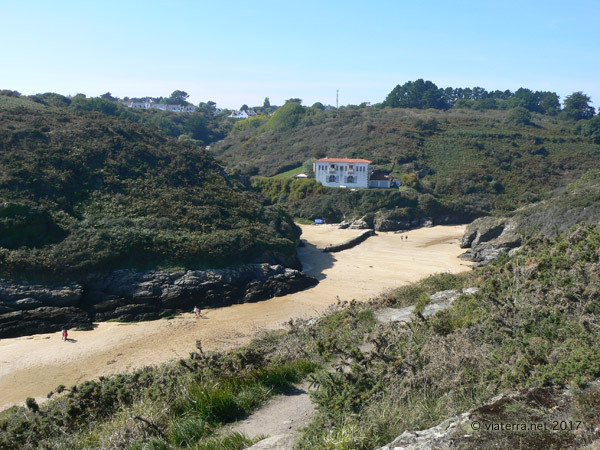 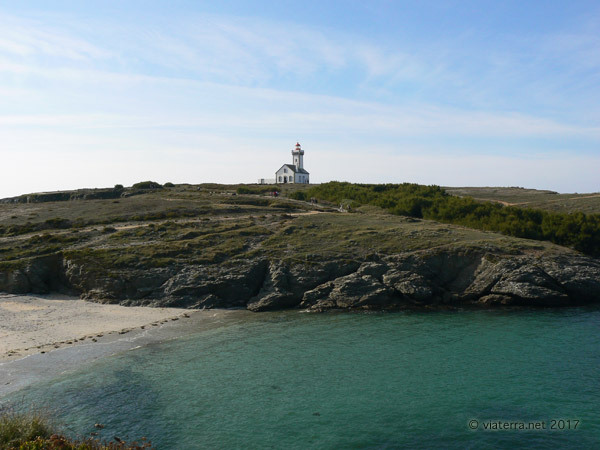 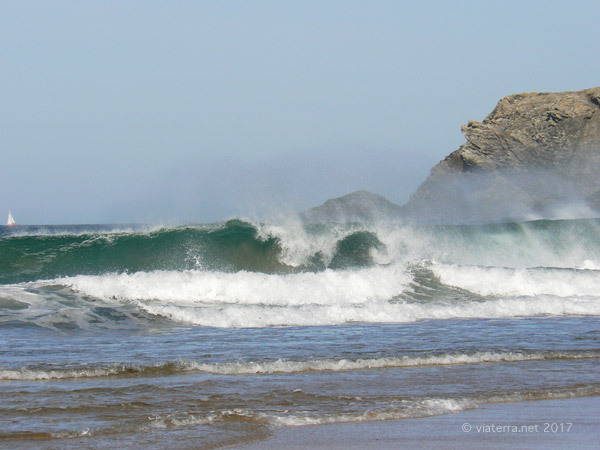 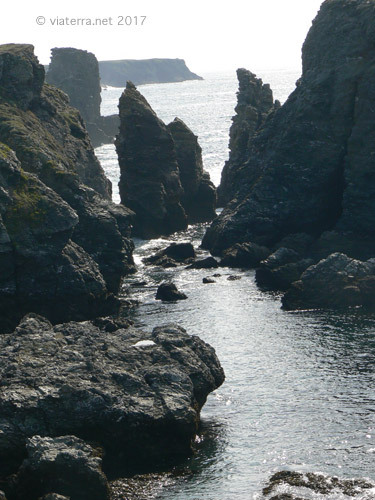 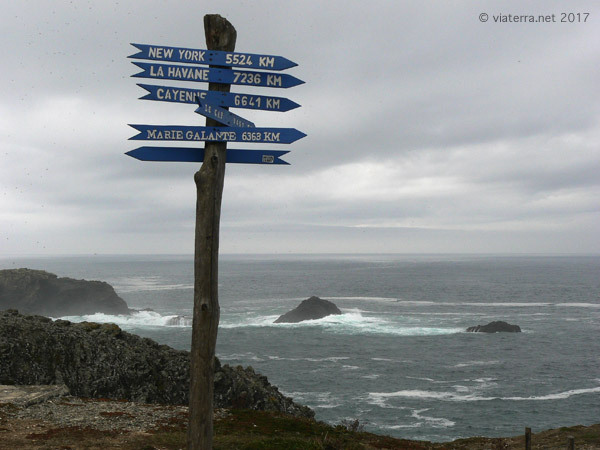 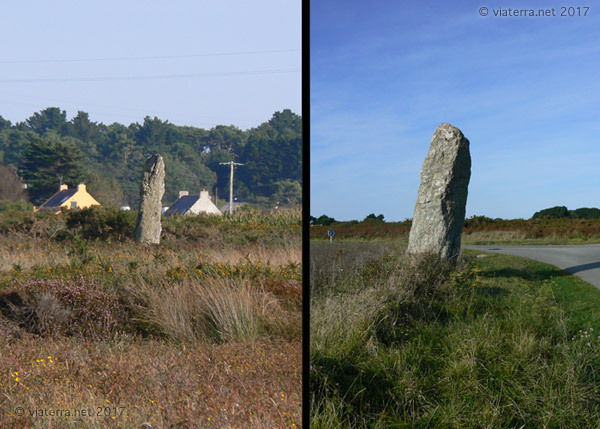 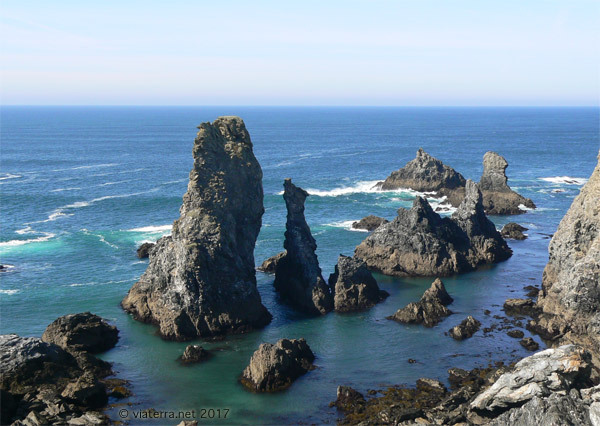 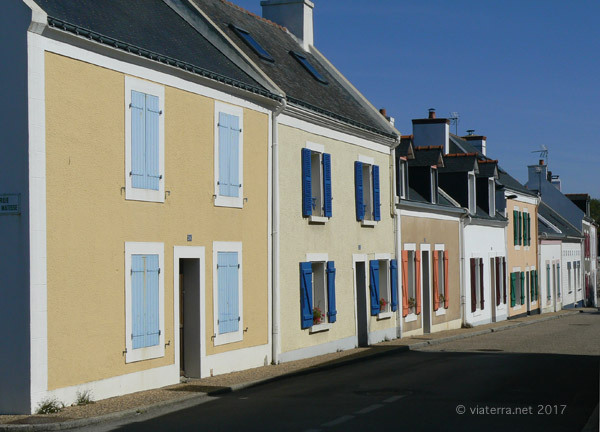 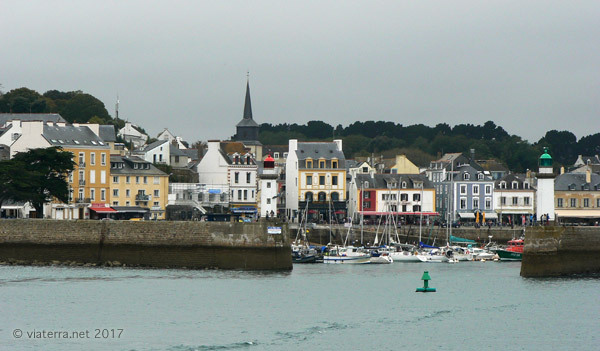 The Isle of Croix (in Breton Enez ar Gerveur) is located 15km / 45 minutes from Quiberon by boat. 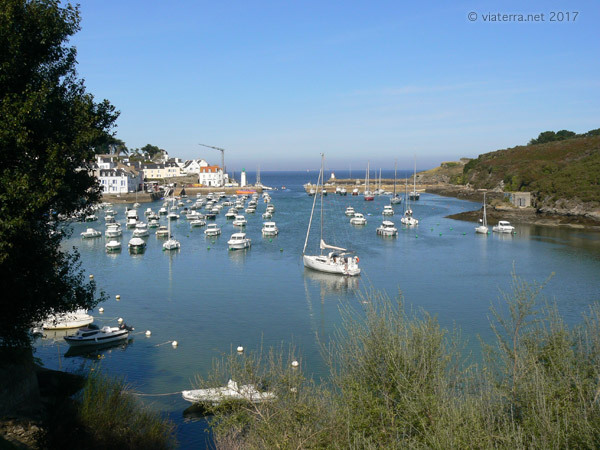 Regular boats arrive in Le Palais. 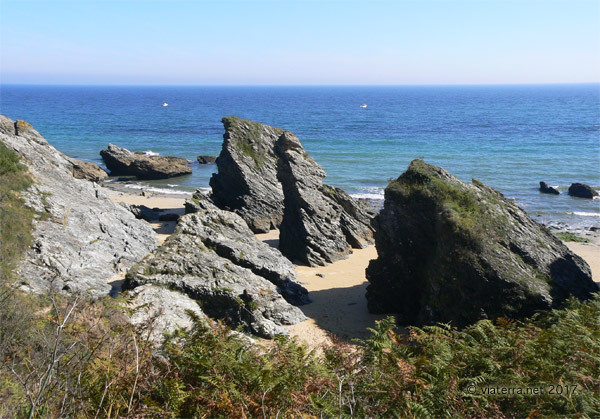 The island is 17 km long and is easy to explore by bike or on foot along the beautiful coastal paths that run along the cliffs and the pretty coves of clear water.